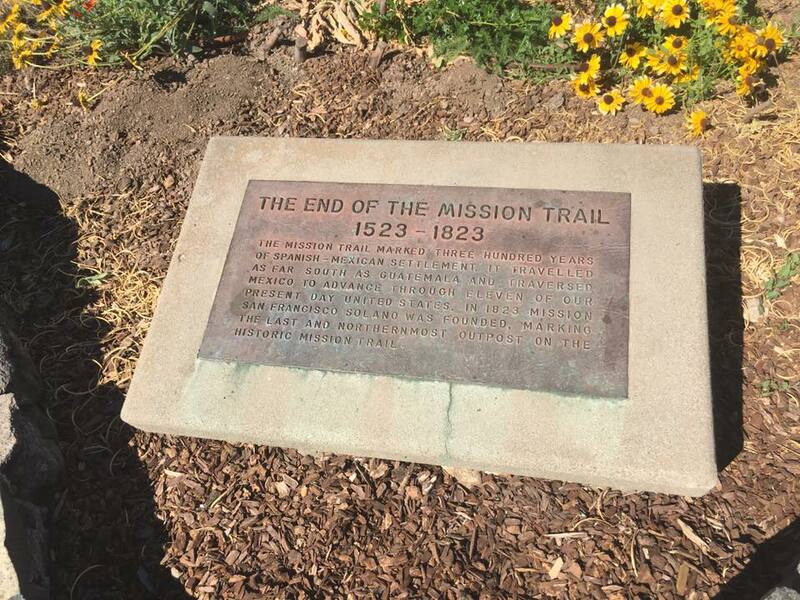 This plaque marks the end of the Mission Trail; alternatively, it marks the beginning of mine. The plan is to visit all 21 missions in California. Visiting Mission San Francisco Solano in Sonoma last weekend was my first. Anyway, I’m at a point in my life where regular blogging might become a thing again. I am learning so much about bikes and computers, I want to share! As far as long term goals? I’m really not sure. I recently closed my academia/linguistics chapter of my life, and am starting down this path of the tech world. I’ll do this for a while, and then see where my next “lifetime” takes me.